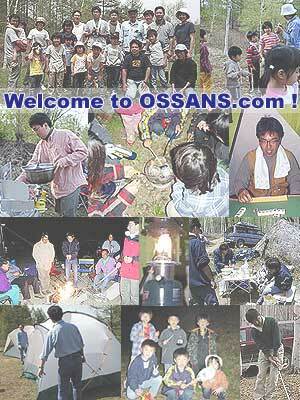 The OSSANS is an outdoor sports team originated from Aruko-kai Special. Camping in Mother Nature, our main activity, is good for your health and spirit! Copyright © 2002, 2009 OSSANS.com All Rights Reserved.